The ERA 170 Passage Door Knob set is a non locking knob set suitable for internal doors which allows free access at all times. Non-locking. Easy to install. 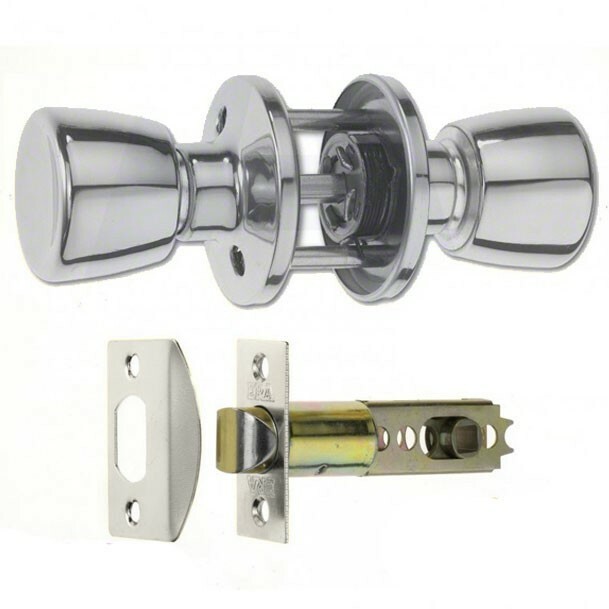 Tubular latch are adjustable to either 60mm or 70mm.